MaxFizz providing robotics classes for kids in Jaipur. 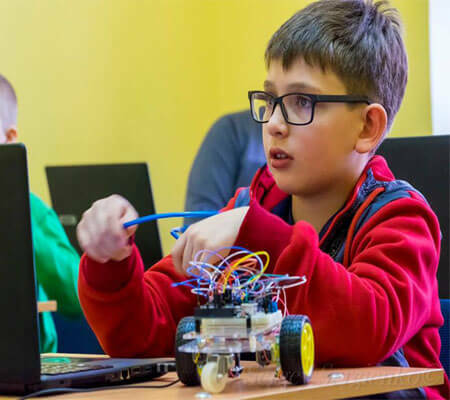 The classes include basics and fundamentals that develops the creativity, design skills and great passion and interest in robotics. The robotics classes for kids may be arranged at our robotics training centre or you can plan at your institution. 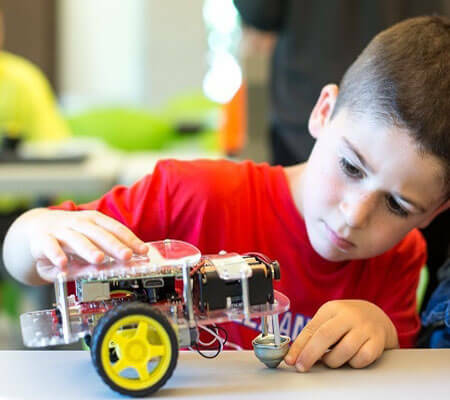 A robotics course for kids can be in the form of robotics classes or robotics workshops. 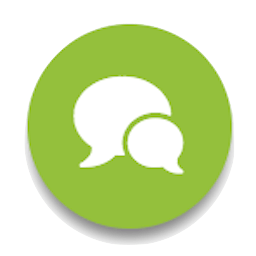 We have different course content for all age group of the students. We provide the robotics workshops for all age groups of kids and students. 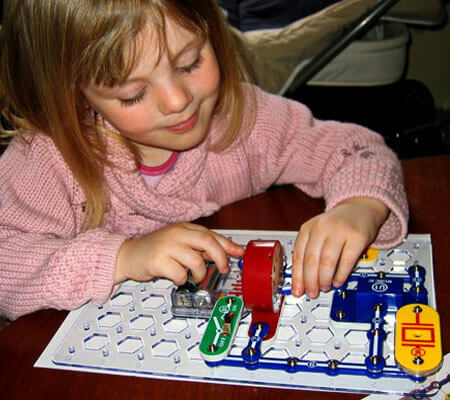 Kids get knowledge of electrical components. A hands-on session to know the working of electrical circuits. How electrical circuits works in daily life. Kids learn by robotics amazingly. We give hand-on training to basic components for robotics. They learn about DC motors, switches, sensors, LED’s and more. Programming Robots for Kids. Programming is everywhere and a thought of every computer machine. Hands-on training on programmable robot. Robotics is a very vast field of technology. As we know robotics includes programming, logic and some designing part. The small age of kids may not understand this complex methods and concepts. So we have developed the series of lessons for the school kids. We execute all lessons and experiments practically. Once they understand the theory and concepts of robotics. Then we take them to our next level of robotics course. MaxFizz is the best kids robotics learning centre at Kumbha Marg, Pratap Nagar Jaipur. We arrange the robotics classes for kids at the schools and at our training centre.